Animating characters effectively in a controlled scene is tough as it is, but taking a character and putting them in the hands of a gamer would be enough to make any animator’s eye twitch. You have to think about how your characters move in every situation and how every sequence of actions effects the ones preceding and following them. Often the dead giveaway for character animation quality is jumping. It’s surprisingly tricky to portray, especially in action games where you expect your character to jump at a moment’s notice. Gamers are usually pretty observant, and character animations only seem to get noticed when they don’t quite hit the mark. This week I’m gonna flip that negativity on it’s head and show off (in no particular order) a few of the games I think deserve applause for the quality of their character animation. For a game with a combat system that demands frequent changes in direction, cycling through traps and switching to different weapons, the animations all flow together really nicely. Even out of combat, protagonist Aloy’s hair, furs and various tools all jangle and flutter in the post-apocalyptic breeze very convincingly. 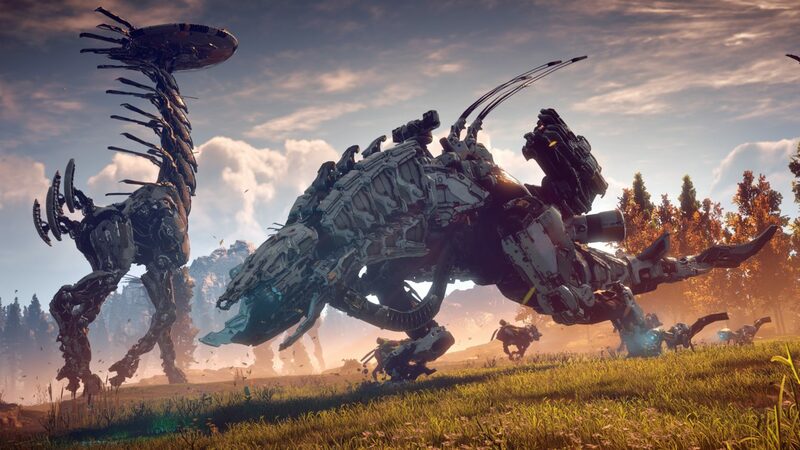 What really makes me pick this one out though is the robotic creatures you fight. They manage to have a movement style both organically familiar and disconcertingly robotic. When you have to face off against a bigg’un, the unpredictable, mechanical animation style is enthralling and pant-wettingly terrifying all at once. Taking it back to 1989, Prince of Persia achieved some excellent 2D character animation with the limited tech available at the time; simply nothing else had the same natural movement style. There’s actual anticipation and reaction to every move the Prince makes. Take the animation for when you come to a stop from running, for example. A lot of games wouldn’t even have this sequence in their roster of animations, but here it gives the Prince a bit more personality. He looks like he’s taking a quick pause to reassess the next gaping crevasse, spiky death pit, or turbaned adversary. Head designer Jordan Mechner managed to get this unprecedented fluidity in his character animation by rotoscoping footage of his brother doing acrobatic stunts whilst wearing white clothes. 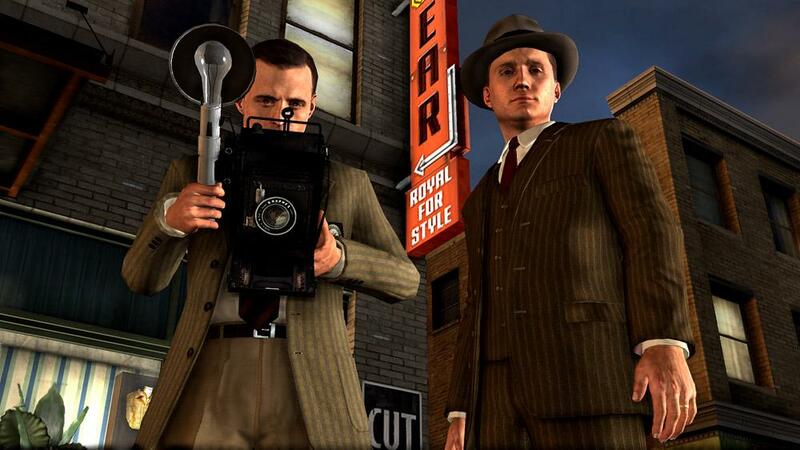 Rockstar’s film noir-inspired, heavily cinematic detective romp revolutionised facial motion capture in video games with it’s big budget and talented actors. The mocap technology used here was central to Noire’s core gameplay mechanic, as players are required to use the suspects’ reactions during interrogation to judge whether or not they’re telling porkies. Prior to this, you pretty much had to suspend your disbelief when it came to in-engine facial animation. I’m sure we all still shudder recalling memories of Fallout 3 or Dragon Age with it’s puppet-like character faces, pulling you out of the immersion as they flap their mouths expressionlessly. It’s one thing to have motion capture for your characters when they’re in a nice, safe, on-rails cinematic cutscene: well it’s another when you’re taking mocap sequences to put directly into the action. 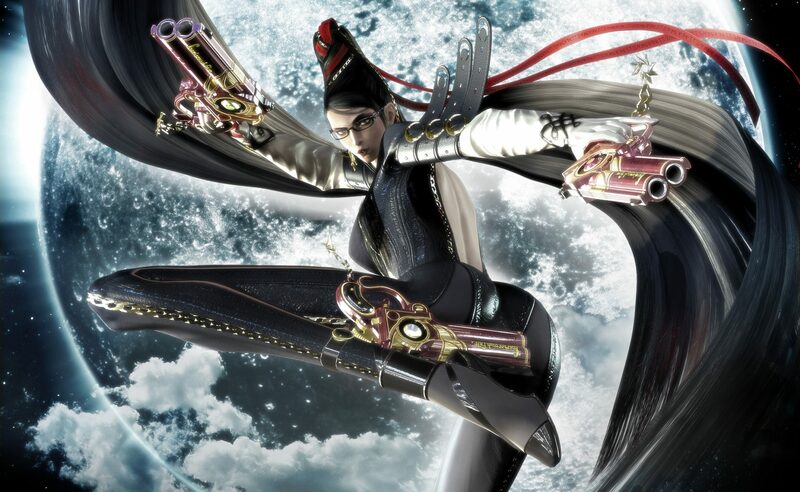 Bayonetta as a character is defined by her exaggerated attacks interspersed with dancing. In order to fully bring their character to life through animation, the developers put out a casting call for dancers who they could mocap their character convincingly. Seriously, there’s a whole documentary on it, give it a watch. In Bayonetta 2 enemies even react and flinch depending on which attack hits them and where. Another great example of an action game understanding that their game lives or dies based on the quality of their character animation. 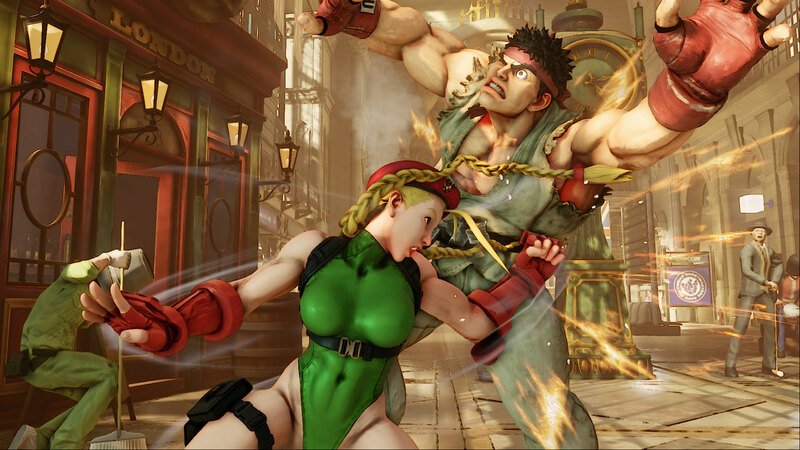 These 2 deserve a look-in because they’re pretty much the ultimate example of character animation in fighting games – the genre where the most frequent and groundbreaking developments in character animation in video games happens. Other excellent fighting series for their animations include Skullgirls with its retro, cartoony aesthetic, BlazBlue with its sleek anime look and Marvel vs. Capcom which makes you feel like you’re throwing punches right out of the pages of a comic book. I can’t talk about the kings of the fighting game genre without a little nod to Tobal 2 on the PS1 – its use of procedural animation was some of the most extensive in the genre. Procedural animation is basically a type of computer animation used to automatically generate animation in real-time to allow for a more diverse series of actions. Often this is used for particle system simulation, like smoke or water as well as clothing, hair, fur, ragdoll effects and other picky things that are a nightmare to animate by hand. This method is favourable to character animation in video games because it allows for actions to flow into one another more convincingly, rather than draw from a huge selection of predefined animations from every possible action to every other possible action. This basically means that in Tobal 2 when a character throws a kick, they’re actually aiming for a limb. Equally, every block sees your character physically move their limbs to the appropriate position to block the incoming blow. Procedurally, the character model knows which limbs to move and to where, as and when it’s needed. This one shouldn’t come as a surprise to you, and it’s not even here because of its polished, well-directed motion capture sequences and the facial animation within. 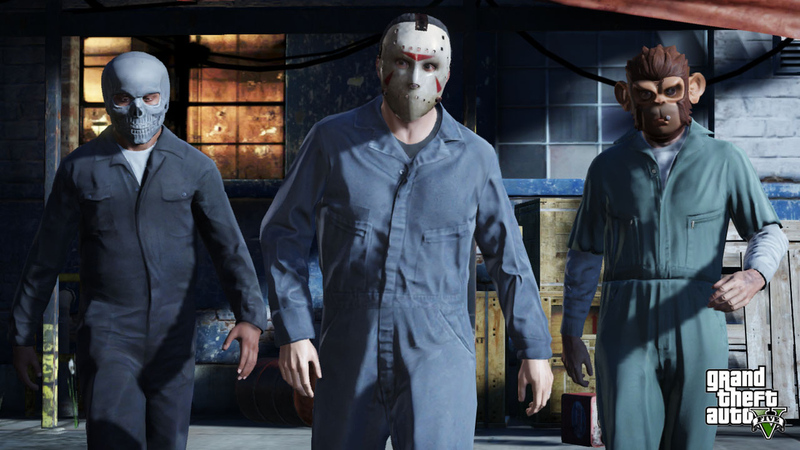 I love it for its character animation on display just when you’re walking about in Los Santos. The way your character procedurally reacts to slopes, stairs, getting hit by a car and ragdolling through the air… You name it, your character looks natural doing it. Also, when you wear flip-flops (thongs if you’re an Aussie, jandals if you’re a Kiwi) in-game, their animation actually separates them from your foot and ‘flops’ as you walk. Like they do in real life! Whatever, this blew my mind at least. Here’s some of the most convincing equine animation in video gaming. Classically, this is a very tough nut to crack – just think back to Skyrim’s questionable, mountain-scaling horses. 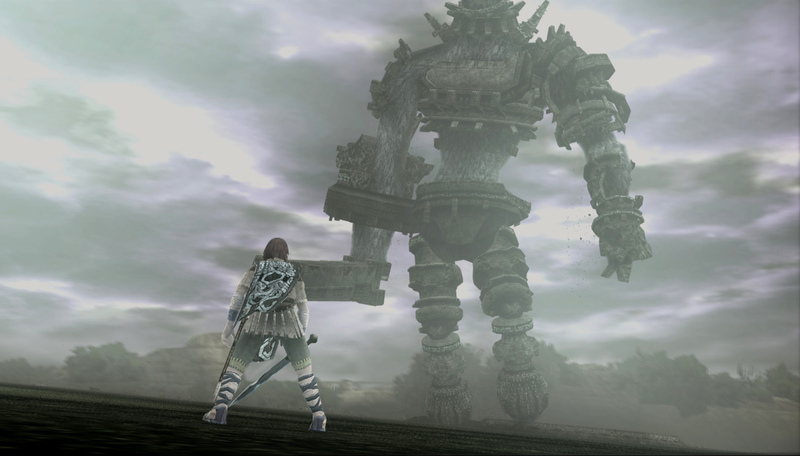 When you’re not galloping about, Shadow of the Colossus pits you against the titular colossi, demanding that you climb them and look for weak points on specific parts of their bodies. Naturally, they try to shake you off, which leads to some spectacular, vertigo-inspiring sequences during which you’re clinging on for dear life, ragdolling about and bouncing off their furry hides. 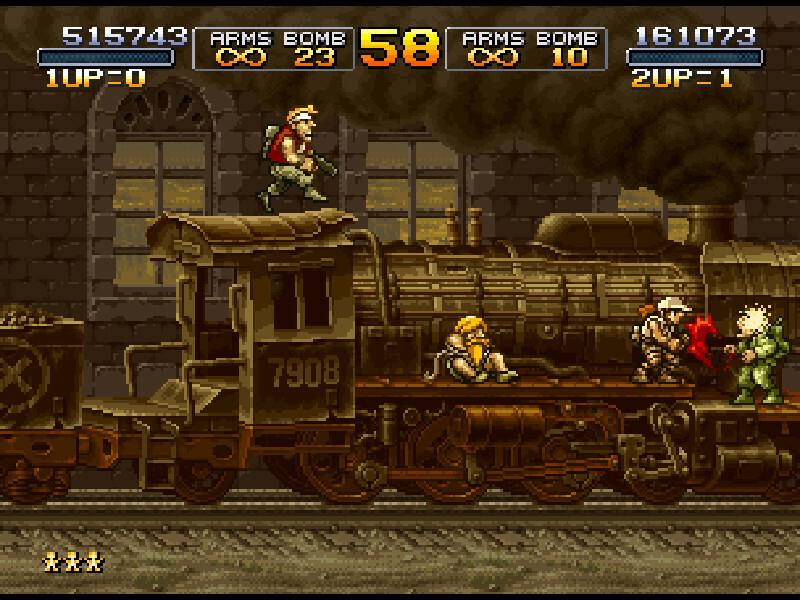 What this side scrolling shoot-em-up series does with pixels is just ridiculous. Their character animations inject every little square with personality and flair like you never thought possible. There’s usually so many explosions, laser beams and bits of shrapnel flying about on screen that you don’t really drink in how good the animation is. Even the death animations are charming, trust me: I’ve seen those ones more than most. This one’s a masterpiece in the eyes of seemingly everyone and the character animation is quietly pulling its weight all the while. The way your player characters procedurally react to walls as you run past, holding a hand out to balance themselves, rotating their frame to squeeze through a gap: the way you move just feels real and recognisable. It probably helps that these are ‘normal’ characters, not soldiers or heroes that we have no reference for in real life. Arguably, developer Naughty Dog’s more recent game: Uncharted 4: A Thief’s End (2016) is an even more polished, (if slightly exaggerated) action movie example of their impressive character animation. 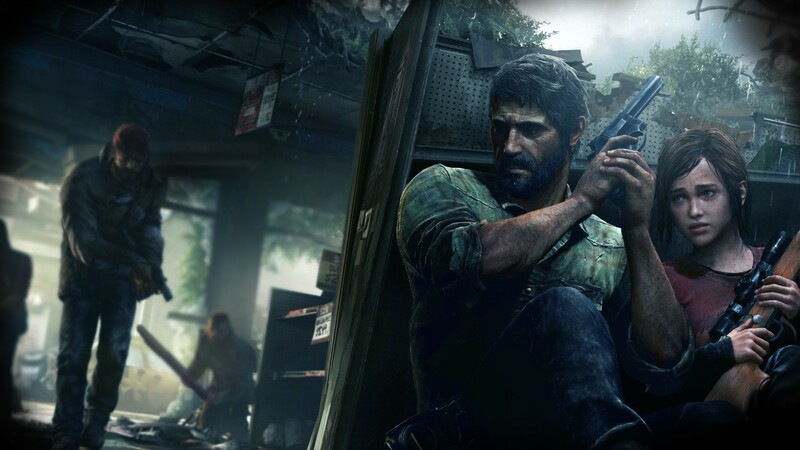 That being said It’s worth praising Naughty Dog for encouraging empathy for their characters through the small, natural touches in their character animation for The Last of Us, a title which is sustained by its engaging narrative and compelling characters. Still fiending for some character animation in video gaming insights? I stumbled across this excellent talk by David Rosen of Wolfire Games. Definitely worth checking out if you’re interested in a job in video game animation. Wanna get your 2 pence worth? Holler at us on facebook.com/fudgeanimation or @fudgeanimation – we’re always up for some patter. Catch you next week!